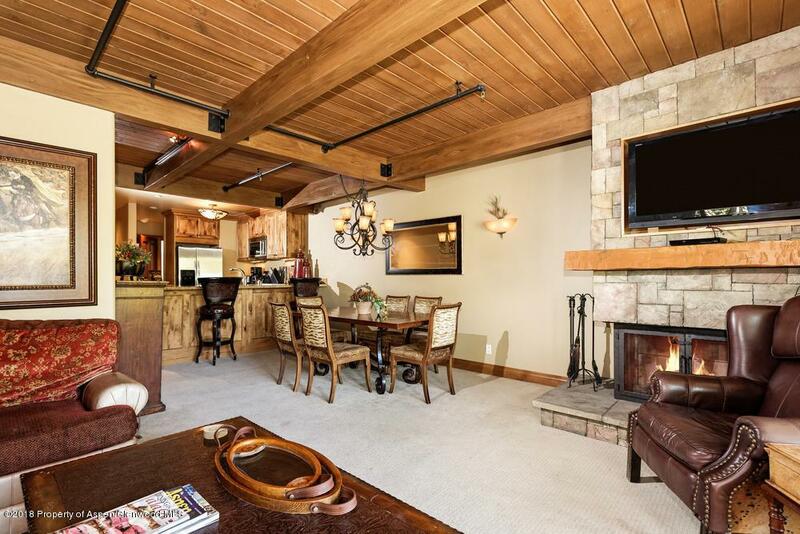 610 S West End Street H203, Aspen, CO 81611 (MLS #156242) :: McKinley Real Estate Sales, Inc.
Three bedroom deluxe rated condominium with excellent rental history! 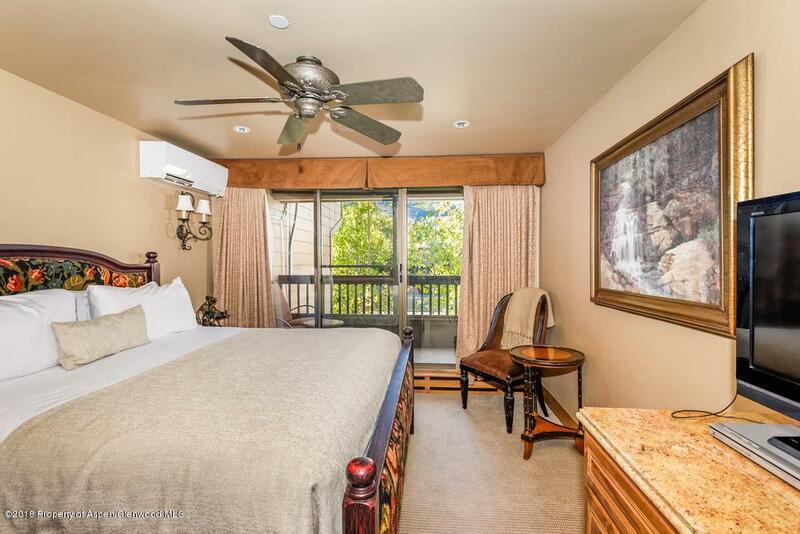 Enjoy gondola views and sunsets from the deck and a great master suite. 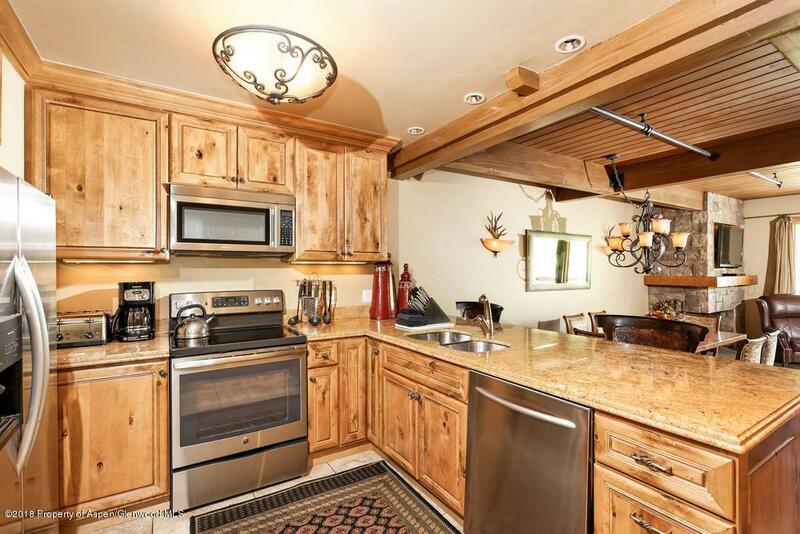 Excellent location just a short walk to town, local trails, and the Gondola. 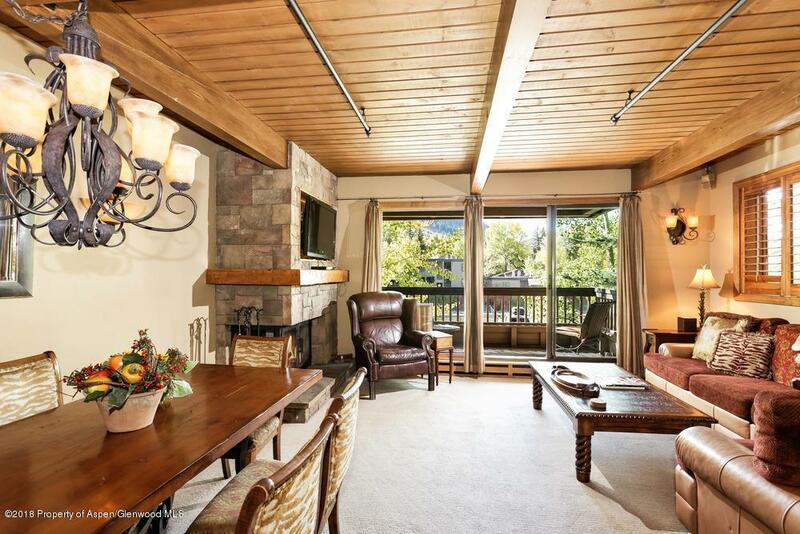 The Gant is the best resort property in town with two pools, hot tubs, gym, and hard/clay tennis courts. Convenient shuttle service to the airport and around town.